As your national pride should tell you, Australia is girt by sea, making cruises the ideal way to holiday. 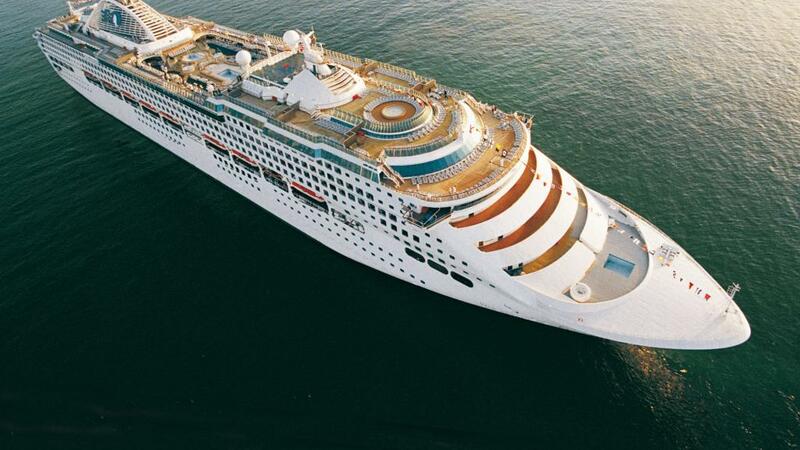 Whether you want to cruise around the coastline exploring Australia’s boundless plains or journey across the seas to fair shores abroad, finding the best Australian cruise specials can be harder than finding a cheap rental in Sydney. No worries mate, we put it to our in-house cruise guru to tell us how to find the best Australian cruise specials. Get together with your mates: This is a scientifically proven method that uses some complex mathematical equations to reduce the median value of the overall result. Basically, quad share pricing is much cheaper than twin share pricing so split the cost between you and three mates and save even more off cruise specials. It does mean you’ll have to split the onboard credit, but you can also afford to upgrade to a more spacious cabin and score some cracking freebies. Always be on the lookout: It pays to always be on the lookout, or rather, it saves you big bickies. According to our cruise guru, cruise lines are always putting out new specials and offers, particularly for all you early birds. Keep an eye out for cruise specials with stacks of value-adds including free cabin upgrades, exclusive onboard credit, reduced deposits and more. If you’re ready to jump on these cruise specials like ants on a picnic, you’ll benefit from some pretty great savings. Just go with the flow: At the opposite end of the scale, if all you need to have an epic time on a cruise is a pair of boardies and your favourite pluggers, you can leave it to the last minute and score some pretty awesome savings. If you’re happy to rock up to the ship and crack a coldie without worrying about choosing your cabin or deck level, this is the deal for you. The best cruise specials crop up just before departure date as the cruise lines drop prices in order to fill the ship. If you’re happy to take the gamble and can easily chuck a sickie at the drop of a hat, this is the oldest trick in the book to snare the cheapest cruise specials.